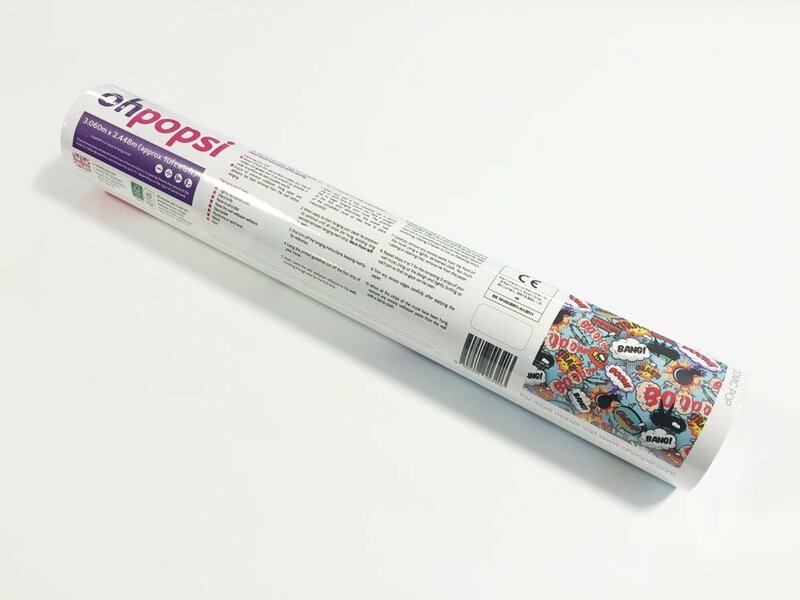 Create a stunning feature wall in any room of your home with the ohpopsi marbled ink wall mural. 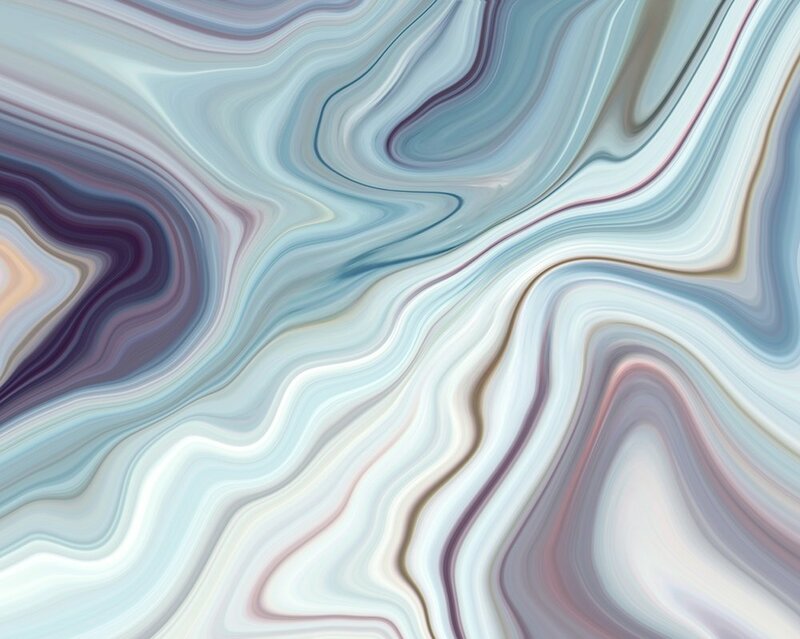 An abstract design with a marble texture background of whites, grays, purples and blues. 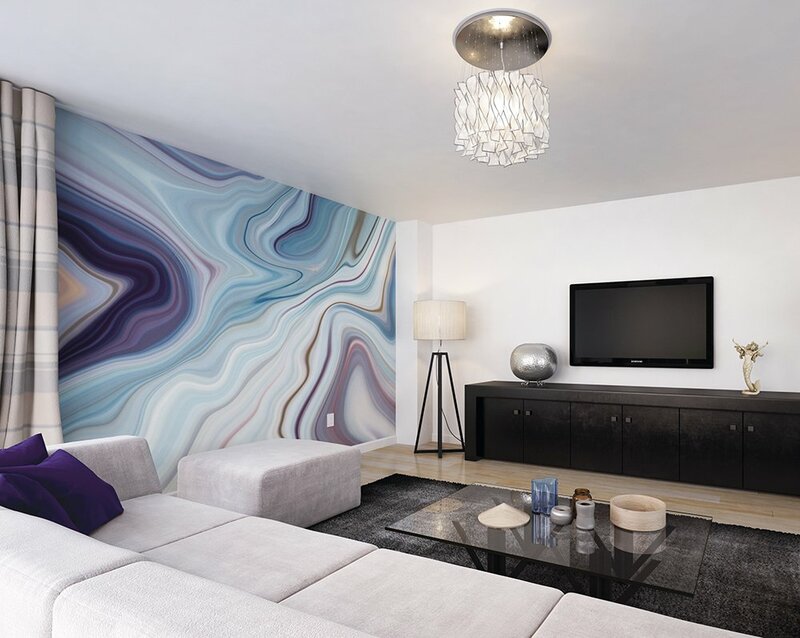 A modern way to create a feature wall with this lovely mural.